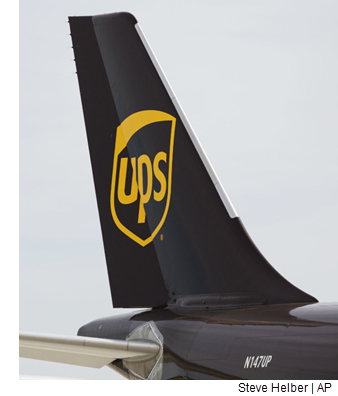 ​​​ EL PASO – United Parcel Service Inc. (UPS) plans to invest $41 million to expand its facility at El Paso International Airport. The company’s investment will add another 42,000 sf to its facilities at 28 Leigh Fisher Blvd. The plans also include the addition of ten new full-time paying jobs that will pay $18.75/hour, according to UPS. El Paso City Council approved a tax incentives package that gives the company about $1.8 million in property tax rebates, construction materials sales tax rebates and building construction fee rebates. "UPS' expansion and state-of-the-art facility near the airport speaks to the strategic growth our community is experiencing," El Paso Mayor Dee Margo said in a statement.